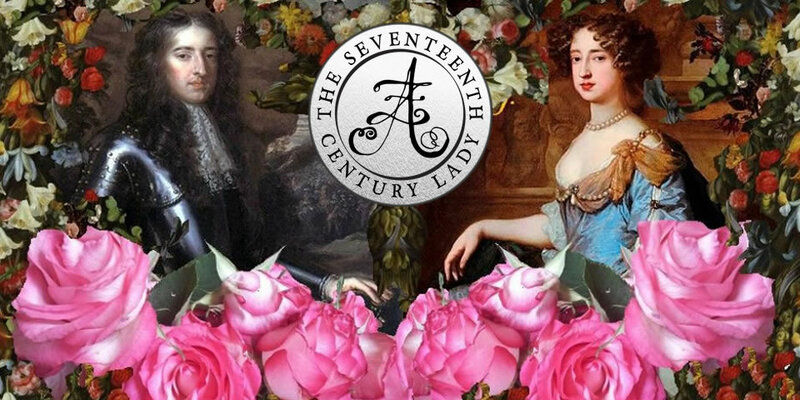 Please welcome Joanne Limburg to The Seventeenth Century Lady! I’ve known Joanne for several years now because we started working on our novels at the same time (me on William & Mary, she on A Want of Kindness). 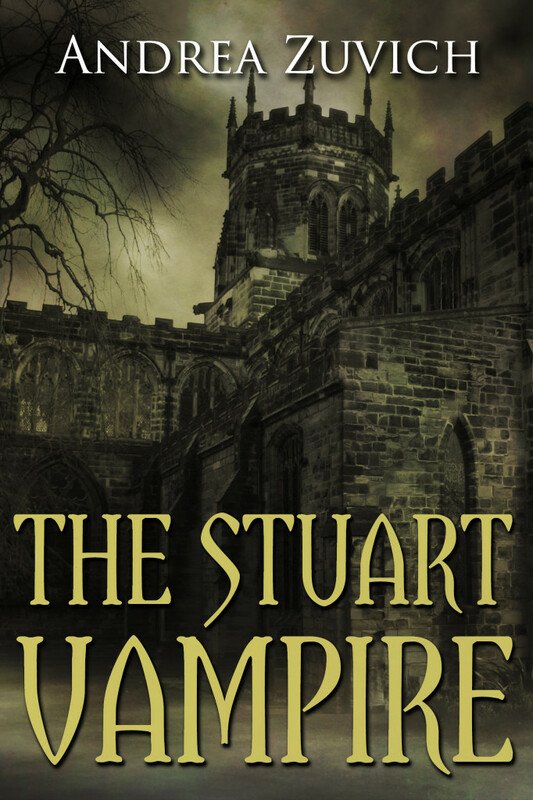 Joanne’s novel is soon to be released (and I’m still looking for a publisher! 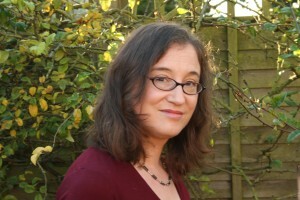 ), so please give a warm welcome to Joanne Limburg, who is here today with a post about Queen Anne’s letters to Sarah Churchill. 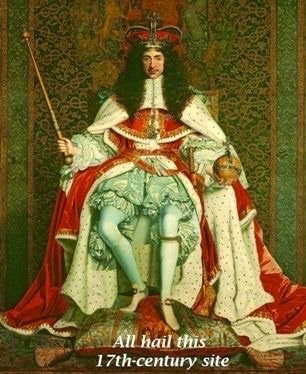 Posthumously, Queen Anne suffered a terrible fate: her ex-best friend published a book about their relationship, an intimacy which had begun at the court of Charles II and lasted through the reign of James II and William and Mary, only to turn sour in the years after Anne herself came to the throne. This ex-best friend was Sarah Churchill, Duchess of Marlborough. She was a gifted propagandist. In her memoirs, and in her ‘sketches’, she fashions a convincing image for Anne, and hands it down to posterity. 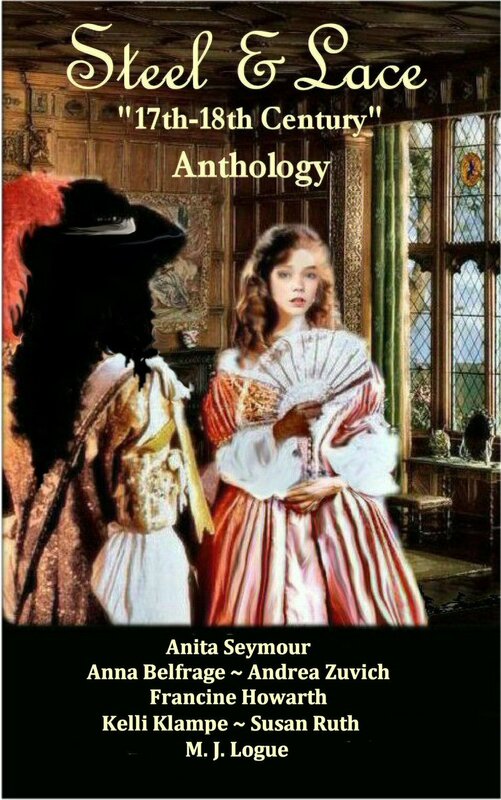 She begins with Anne’s appearance, which she conceded was ‘not at all ungraceful, till she grew exceeding gross and corpulent’ – she was never that special, and then she got fat. Sarah moves from Anne’s weight issues to her ‘sullen and constant frown’, an external blemish that betrayed internal flaws: ‘cloudiness of disposition’, moroseness, stubbornness, which produced, in Sarah’s view, a sort of ‘bigotry in religion’, and an unreasonable, unswerving prejudice towards Sarah’s political party, the Whigs. It goes on: Anne had an excellent memory, but wasted it on trivial matters, and personal grievances; she was entirely unoriginal, incapable of any thought or opinion that had not been dictated to her by someone else; her conversation ‘had nothing of brightness or wit’, and as for her letters, they were: very indifferent, both in sense and spelling, unless that they were generally enlivened with a few passionate expressions, sometimes pretty enough, but repeated over and over again, without the mixture of anything either of diversion or instruction. Sarah may well have found Anne’s letters dull, but she hung onto them. They were preserved along with the rest of the Duchess’s correspondence, and are now stored at the British Library. 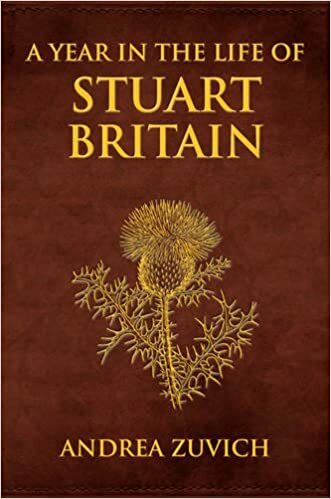 I was lucky enough to see them there, and have read the earlier ones, dating from 1683 to 1701, the year before Anne became Queen. Sarah’s description of her friend’s letter-writing style is true enough, but partial, and unkind. Anne’s letters were never intended as literary productions. What she was writing were the 17th Century equivalent of texts and emails – quick scrawls to her BFF to share her news, ask after Sarah’s health and that of her family, offers of help, condolences, requests that Sarah, as her Groom of the Stool, send or purchase little items for her – another pair of gloves, shoes better suited to the weather – and thanks when these arrived. More than anything else, they are a reflection of Anne’s feelings for Sarah, the ‘tenderness’ and ‘kindness’ she ‘has in [her] heart’. What Sarah may have written in response we do not know, for Anne faithfully destroyed Sarah’s half of the correspondence, presumably on the assumption that her friend would do the same. What is abundantly clear is that Anne loved Sarah, had good reason to believe herself loved in return, and never imagined, in those years before her accession, that this could ever change. 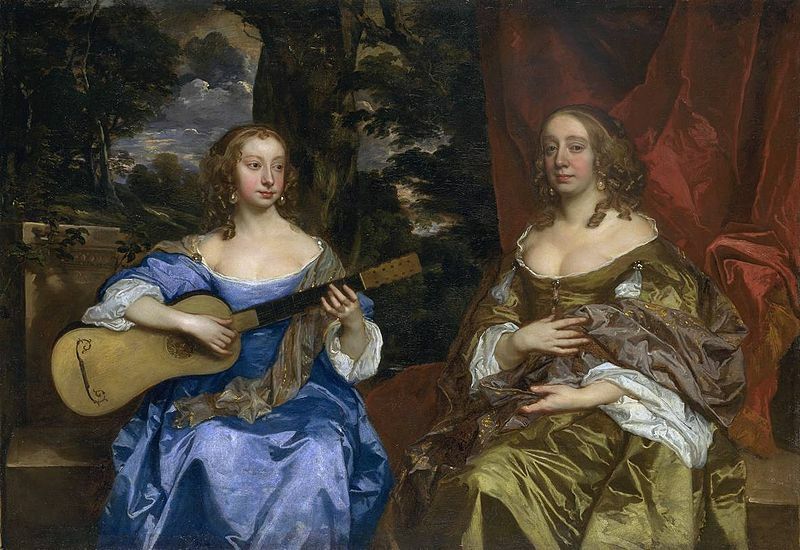 Sarah, too, believed that she could rely on Anne’s friendship and loyalty, but they were both to be disappointed. Sarah blamed her alienation from Anne entirely on the machinations of Anne’s subsequent favourite, Abigail Masham, and Abigail certainly played a bit part in their falling-out, but I would also argue that the causes of their final arguments had been lurking between them, all unsuspected, from the start, in the stark differences between their political and religious views – Anne was a staunchly Anglican Tory, Sarah a more tolerant Whig, and while this mattered little when Anne had no power, once she was Queen, it came to matter more than anything else. ‘The opposite of love is not hate, it’s indifference’. No matter what happened, Sarah would never be indifferent to Anne. 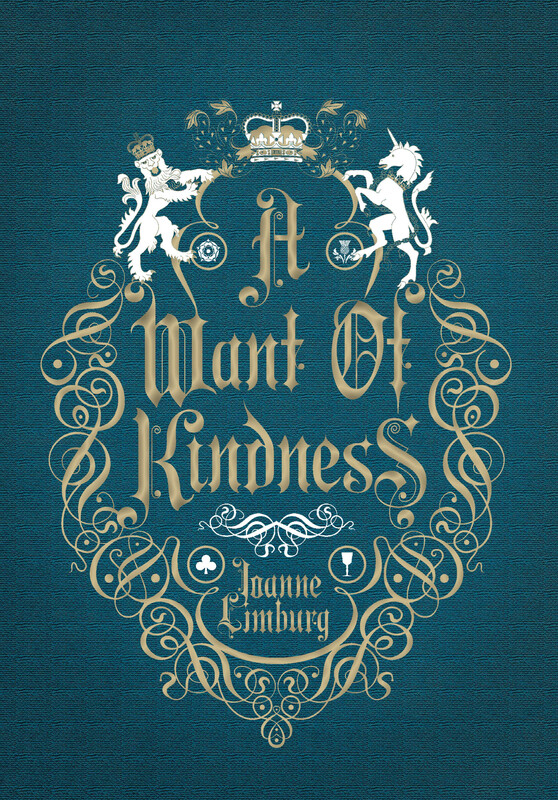 Her novel about the life of Queen Anne, A Want of Kindness will be out in June. Thank you for this interesting piece. Poor Anne! 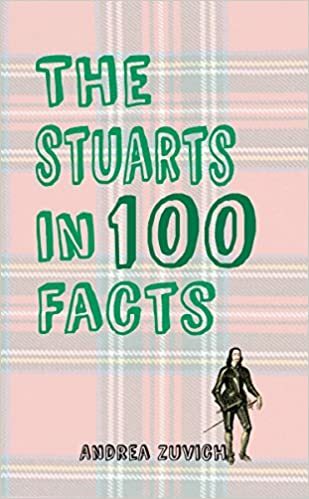 ‘The Stuarts in 100 Facts’ is now available to pre-order! → ← The Steel and Lace Anthology is out now!